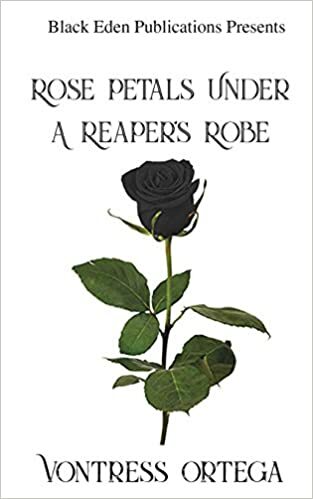 In this second installment, Vontress has now unveiled the petals under the Reaper’s robe. In this collection of poetry, she allows you to view parts of her heart she’s never shared before…touching on subjects of love, loss, and betrayal. 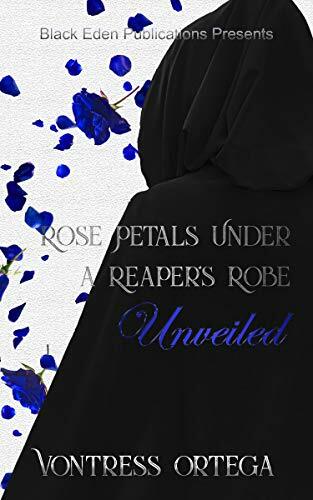 Unveiled allows her to close old chapters and open new doors of healing, love, and light while passing on the courage to others to leave the things that haunt them behind.